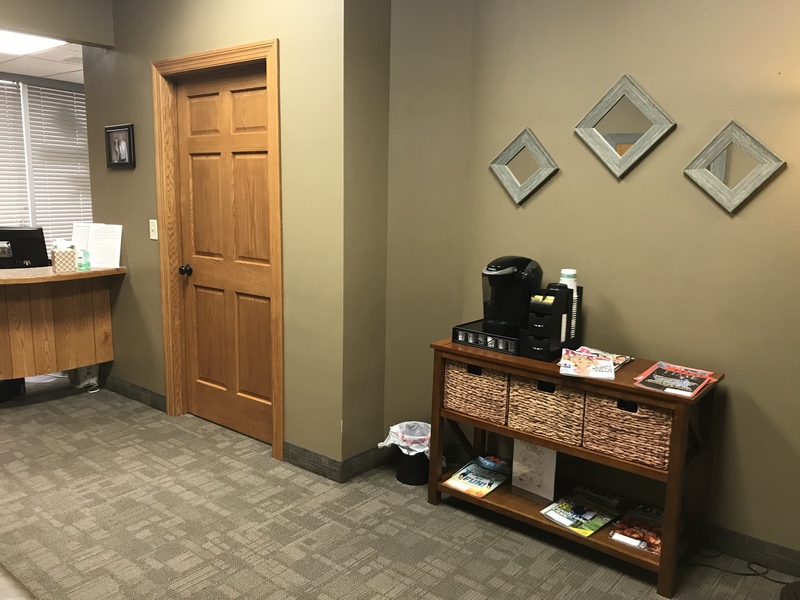 Welcome to Brainerd Dental Care, a leading dental practice in Brainerd, Minnesota. Our goal is to help you achieve and maintain a healthy, beautiful smile that will last a lifetime! 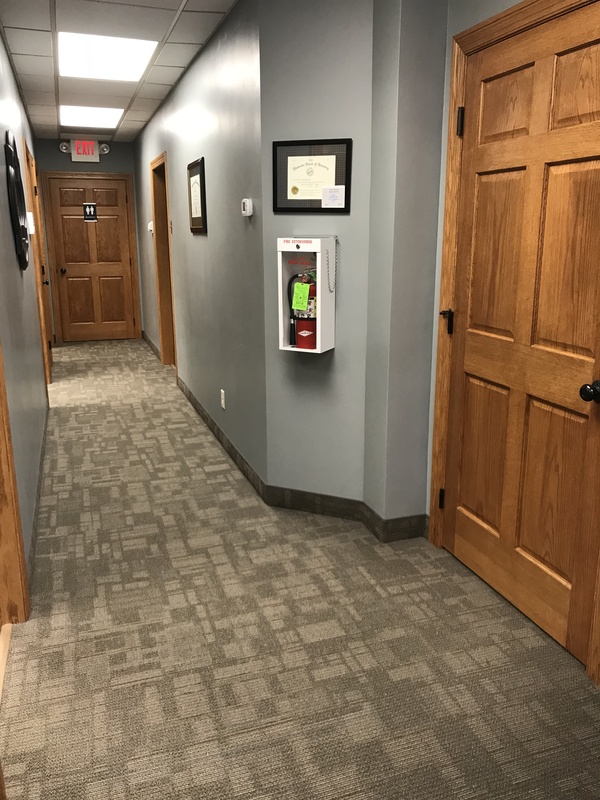 Dr. Jeffrey Hiebert and our staff care about you and your dental needs. 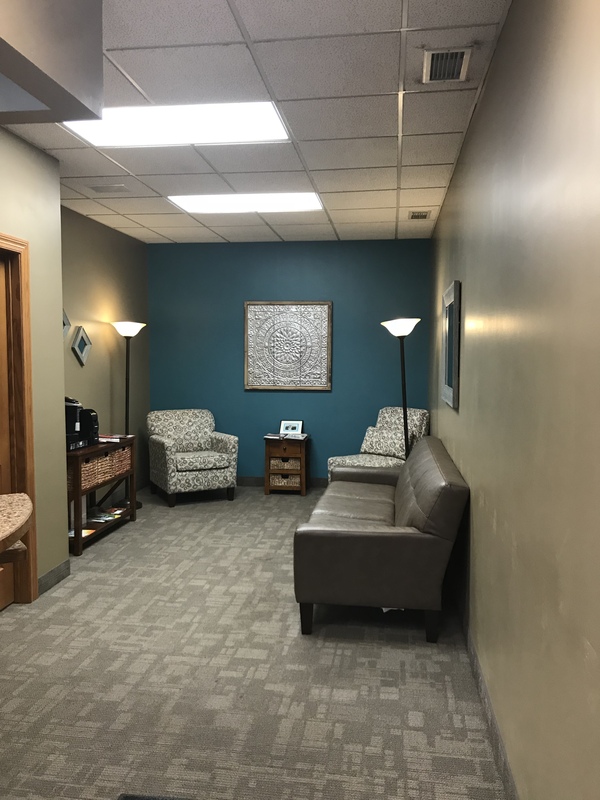 We work together as a team to provide thorough, personalized treatment in a warm and caring, family-oriented environment. 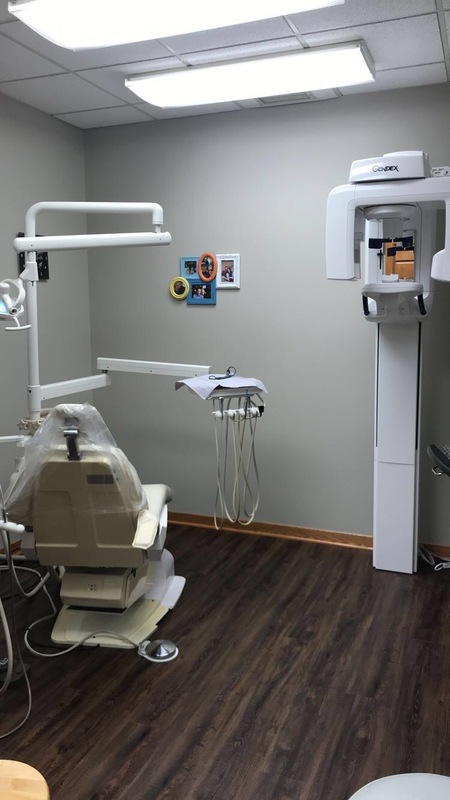 We treat patients of all ages and offer a full range of state-of-the-art services, from preventive and routine dentistry to cosmetic and restorative procedures like teeth whitening, root canals, veneers and crowns. 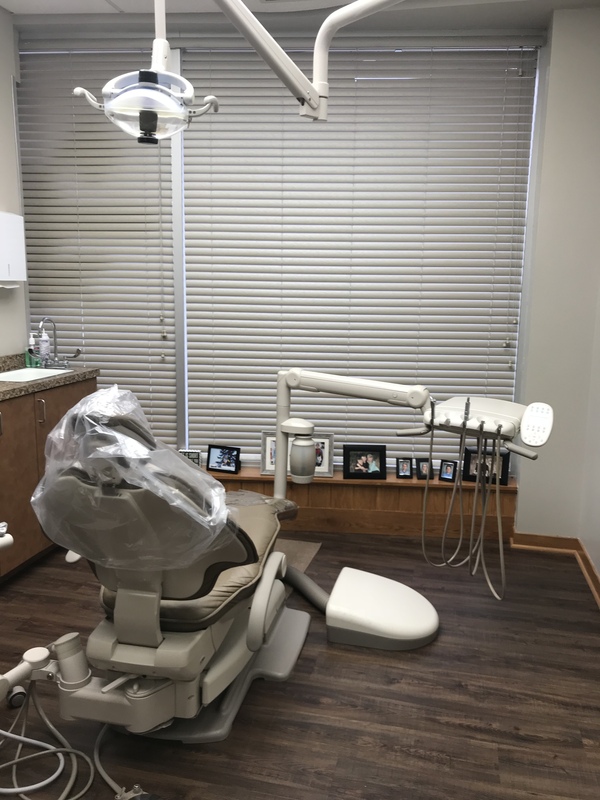 Our highly trained staff works with one goal in mind… to provide the finest dentistry available to meet your goals for your teeth and smile. 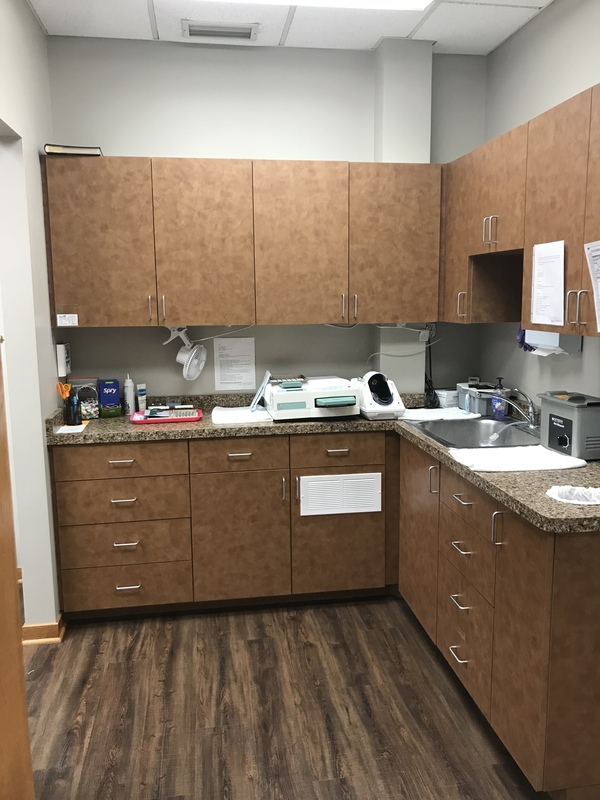 Because your comfort is important to us, we continually invest in the latest technology to ensure the comfort and satisfaction of our patients. We look forward to meeting you! Contact us today to schedule your appointment. Dr. Jeffrey D. Hiebert a native of Minnesota grew up in Plainview. 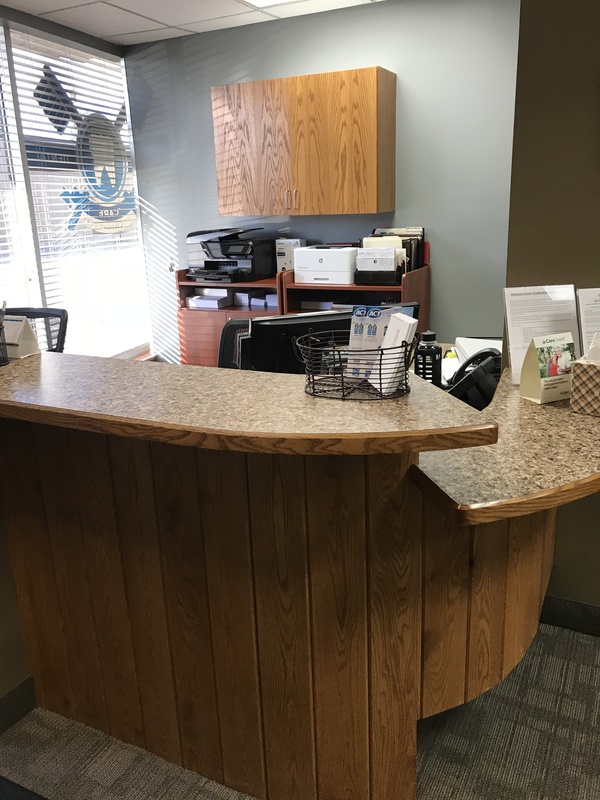 He attended Bemidji State University for his undergraduate studies and earned his doctorate of Dental Surgery from the University Of Minnesota School Of Dentistry, graduating in 2002. 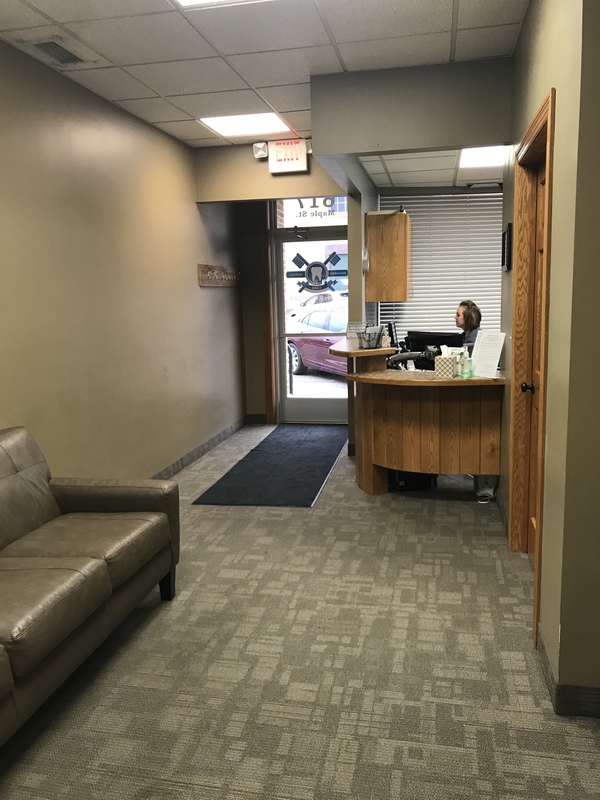 Upon graduation, he worked in the Metropolitan area for two and a half years before moving to Brainerd in 2005 buying Brainerd Dental Care. 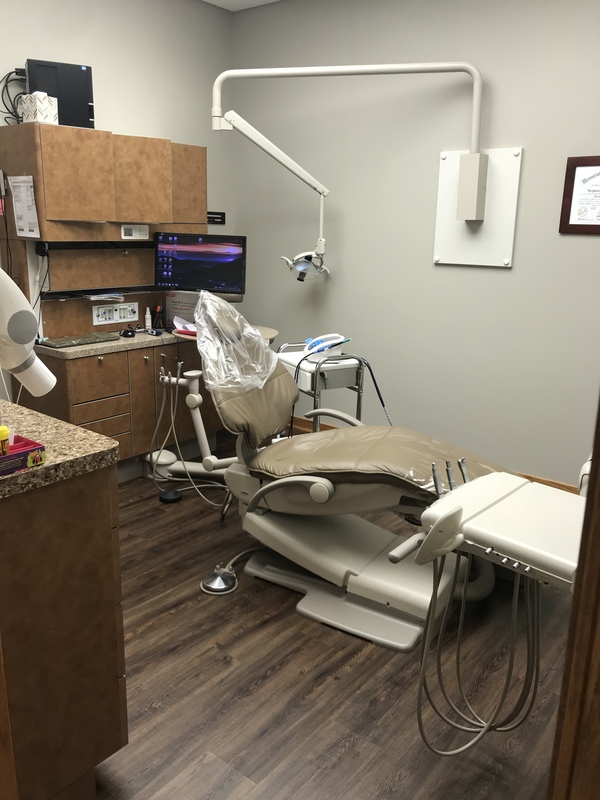 Dr. Hiebert also works as a clinical consultant at Central Lakes College Dental Assisting Program, Give Kids a Smile and Community Dental Clinic. Learn more about the doctor here.